The African Union will unveil the design for a single passport for all Africans this year - The Maghreb Times ! The African passport is now exclusive to heads of state and diplomats. The announcement comes in the heels of the AU’s launch of a single air market initiative to improve connectivity and a free trade agreement to establish a common market for goods and services. If the heads of state assembly adopt the measures in February, it will pave the way for of the issuance of the African passport in accordance with respective national laws and regulations. 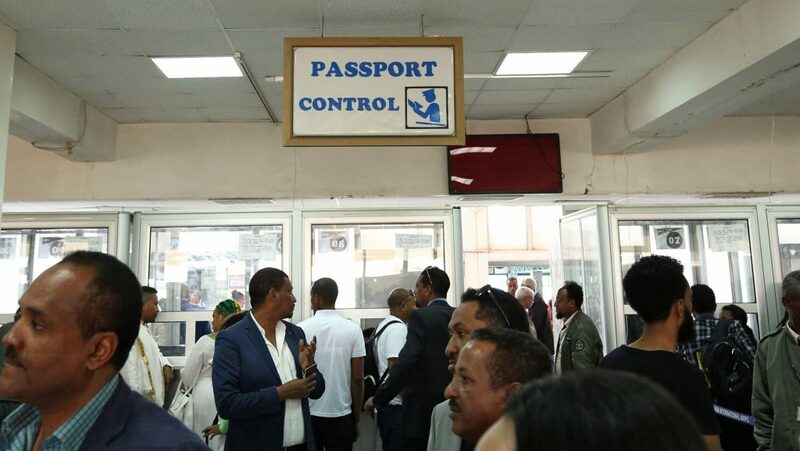 The move is likely to be a windfall for citizens of African states, who hold some of the least powerful passports in the world. Movement within their own continent is hard for Africans too: only Seychelles and Benin offer visa-free travel to all African travelers. And even as visa regimes get relaxed, travelers from nations like South Sudan and Burundi need visas to go to 48 and 47 African countries respectively. First introduced in 2016, the African passport is still exclusive to heads of state and other diplomats with Chadian leader Idriss Déby and Rwandan president Paul Kagame being the first recipients. Immigration experts from member states, however, met last July in Nairobi to deliberate on the document’s technical specifications, security features, and how best to unroll it across the AU’s 55 states.